DG Packaging is a global company run by a team of dedicated professionals, each having numerous years of experience in dangerous goods packaging and freight. 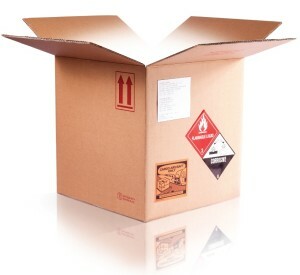 Regardless of the location, DG Packaging is able to provide a complete dangerous goods packaging and transportation service to you, our valued customers. 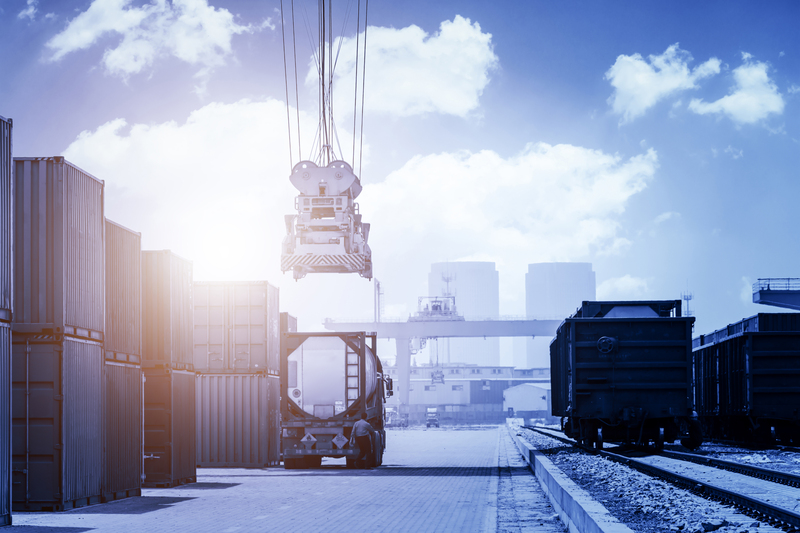 Our team is dedicated to providing the highest level of service possible, encompassing all areas of dangerous goods handling, specialized packaging materials, and transportation of cargo, ensuring compliance with the IATA Dangerous Goods Regulations. We deliver our services with speed and efficiency, but never compromising on safety - our first priority. 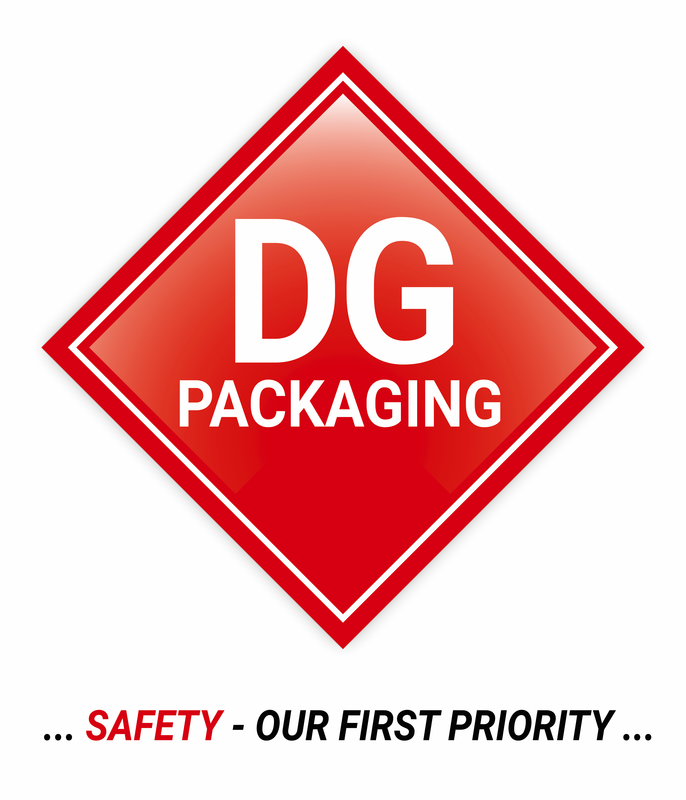 At DG Packaging, we make it a point to prioritize safety excellence in every aspect of our business. Our team's passion, commitment and contribution are some of the driving factors here that have propelled us to the stage of global success. Our organization's commitment to good corporate governance sets out several factors that involve us going beyond what is required of us. We don't do good, we do great. 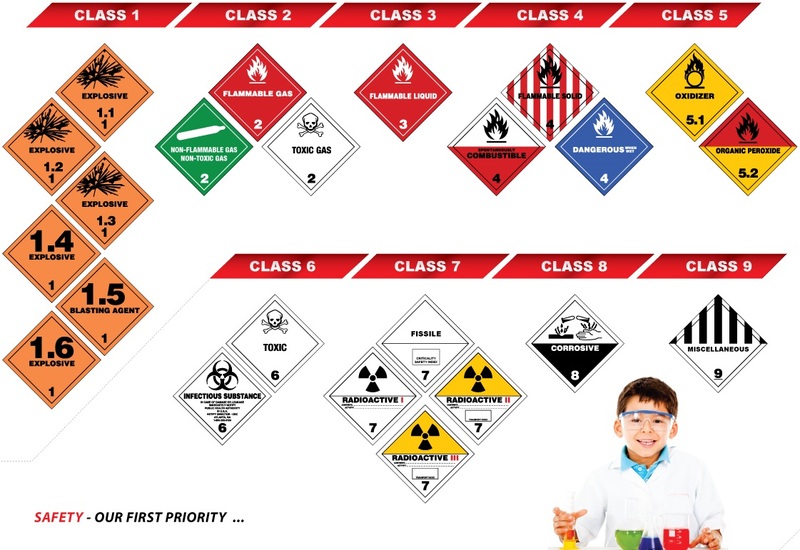 All of DG Packaging’s activities are performed in accordance with the global safety standards: IATA/ICAO regulations for the safe handling and transport of Dangerous Goods. Our representatives are always kept up-to-date and familiar with the latest regulatory environment to ensure safe and timely transportation of DG cargo.